HTC's latest flagship, the U11, isn't really a bad phone. It has some issues, notably light bleed on the display and no headphone jack, but it's a much better phone than the U Ultra. 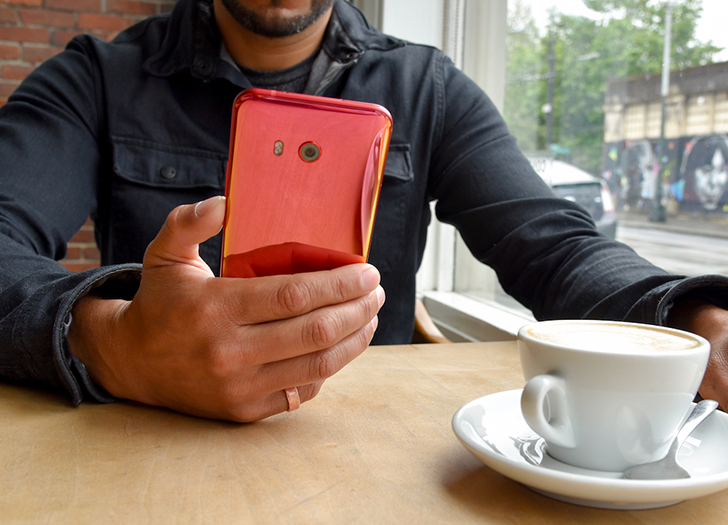 If you've been wanting to buy one, HTC is about to start selling a new 'Solar Red' color, plus the company is discounting several other phones and accessories. The new Solar Red color supposedly shifts between orange and red depending on how light strikes it. 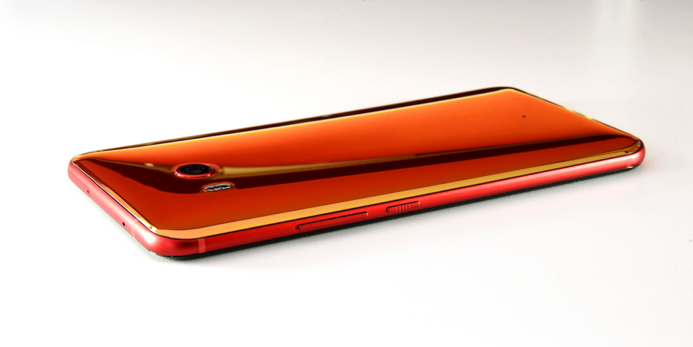 It has the same reflective 'Liquid Glass' surface as the other U11 models, so it's probably just as slippery. Still, it does look very cool. Customers can begin pre-ordering the Solar Red U11 at midnight tonight (Eastern Time) from HTC's website. In addition, HTC will also start its 'Kick Off to Summer' sale at the same time. The discounts aren't amazing, but if you were going to buy an HTC phone anyway, at least you'll save some money. The U Ultra will be $130 off ($629), the HTC 10 will be $200 off ($499), and the HTC Bolt will be $100 off ($500). JBL's Reflect Aware Type-C headphones will also be 50% off ($99), and all other accessories will be 50% off with a device purchase. If you do plan on buying a phone from HTC's website, it's worth pointing out that the site no longer advertises Uh-Oh Protection, which was previously included with every phone purchase. It seems HTC has done away with it.